A very dry cava with aromas of green apple, pear and grapefruit. 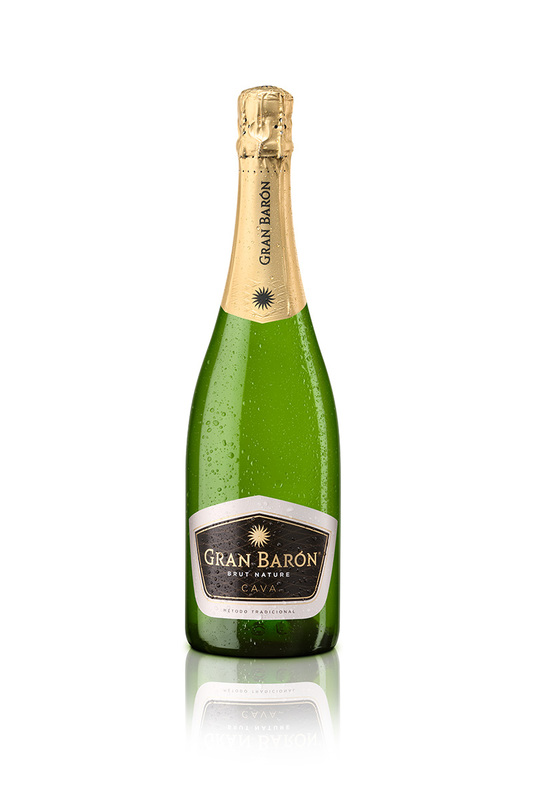 The most widely drunk cava among winegrowers is Gran Barón. Traditional aroma of green apple, pear and grapefruit. Ripe, with almond notes. Full-bodied and polished on the palate, very dry. Its finish highlights the bouquet of ageing, persistent and unique in its class. Recommended for drinking on its own at any time, as an appetizer or throughout the whole meal. Serve between 5 and 6°C.